Swedish-born Ann Kihlbom worked in the Spanish banking system in Mallorca – gaining invaluable experience for working in the real estate sector – before founding Beaumont Properties. She has a passion for Mallorca and devotion to excellent client services while her partner, Eva, loves architecture, building, interior design and Feng Shui. They make a powerful combination. They offer an empathetic, friendly, confidential and professional service at every stage of a property transaction, and speak Swedish, English, German and Spanish. 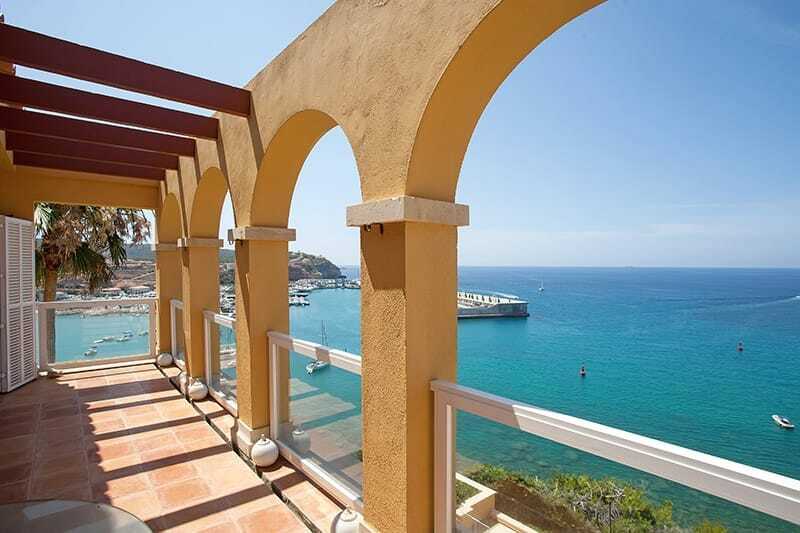 With offices conveniently located in Santa Ponsa, the team at Beaumont Properties provides professional advice on local areas and access to a range of professional property-related experts. Southwest Mallorca is one of the most desirable areas of the island where buyers, sellers and renters can choose from a wide range of property types including: front-line homes, sea-view properties, villas with pools, secure apartment complexes, penthouses, town houses and rural properties. 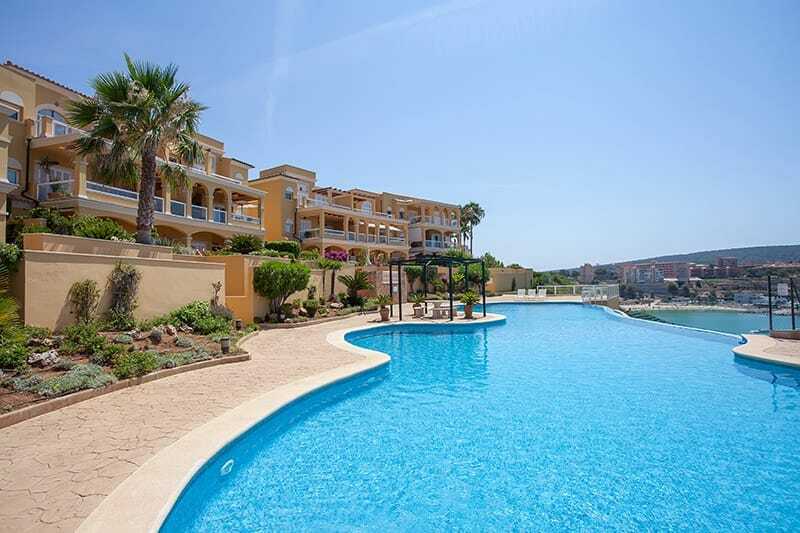 The Beaumont portfolio caters for a wide range of budgets and includes properties island-wide, but mainly in the southwest and Palma. 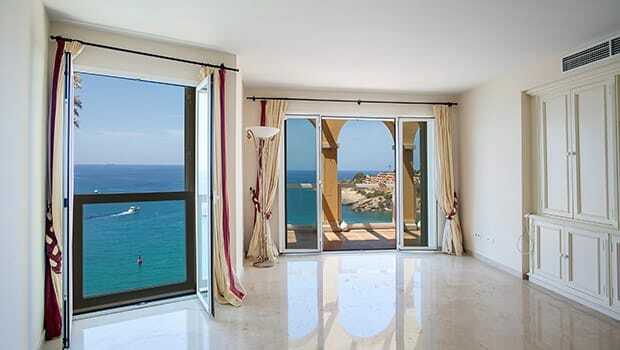 Homes available for sale or rental from Beaumont Properties can be found in: Andratx, Camp de Mar, Calvia, Costa de la Calma, Santa Ponsa, Son Ferrer, Porto Portals, Illetes, Bendinat, Cas Catala, San Agustin, Cala Gamba and Palma – plus many other locations and a selection of rural properties. 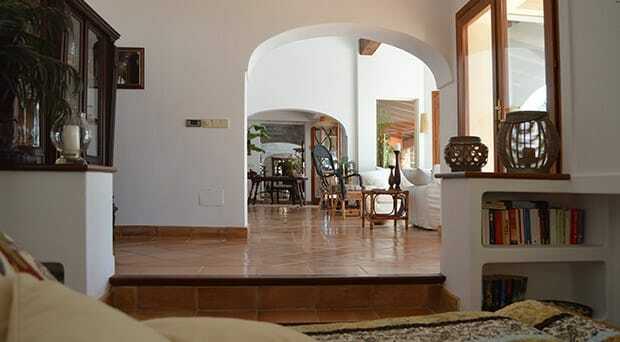 Beaumont Properties provides advice on all aspects of buying, selling and renting property in Mallorca. 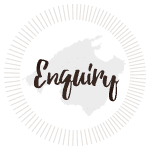 In conjunction with a team of property-related experts, clients can access all the expertise required to complete a purchase, sale or rental. Also on offer is a range of after-sales services including interior-design and home administration. Swedish-born Ann Kihlbom and her colleague Eva have many years of real estate experience and a good local knowledge of Mallorca, particularly in the south west of the island. They have language skills including: Swedish, German, English and Spanish. Ann and Eva both pride themselves on their understanding of the needs of international clients having immersed themselves in Mallorcan culture with their multi-national families. 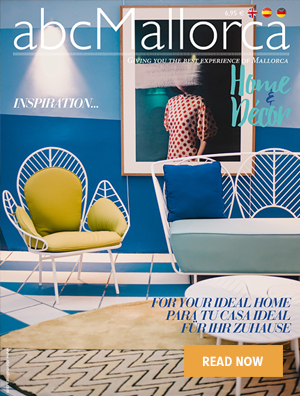 We hope you have found this article about the Beaumount Properties / Mallorcamäklarna useful and that you have many memorable stays in Mallorca as a result of our recommendations.